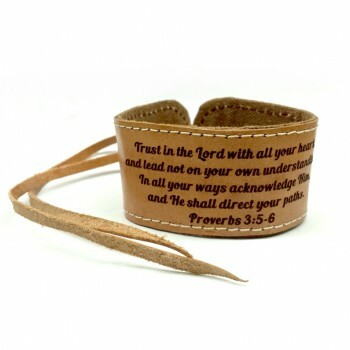 This bracelet supports Women and Orphange Ministry in Africa!! 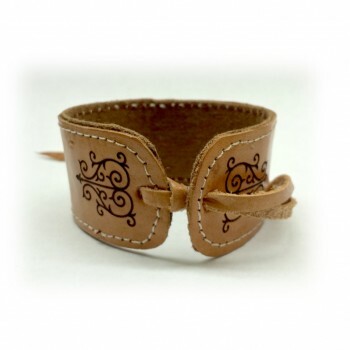 This uniquely edgy leather bracelet is handmade by women in and around a Rwandan orphange called No41. The women sew these bracelets and other items in order to teach the young girls at the orphange a life skill and generate income for the orphanage. 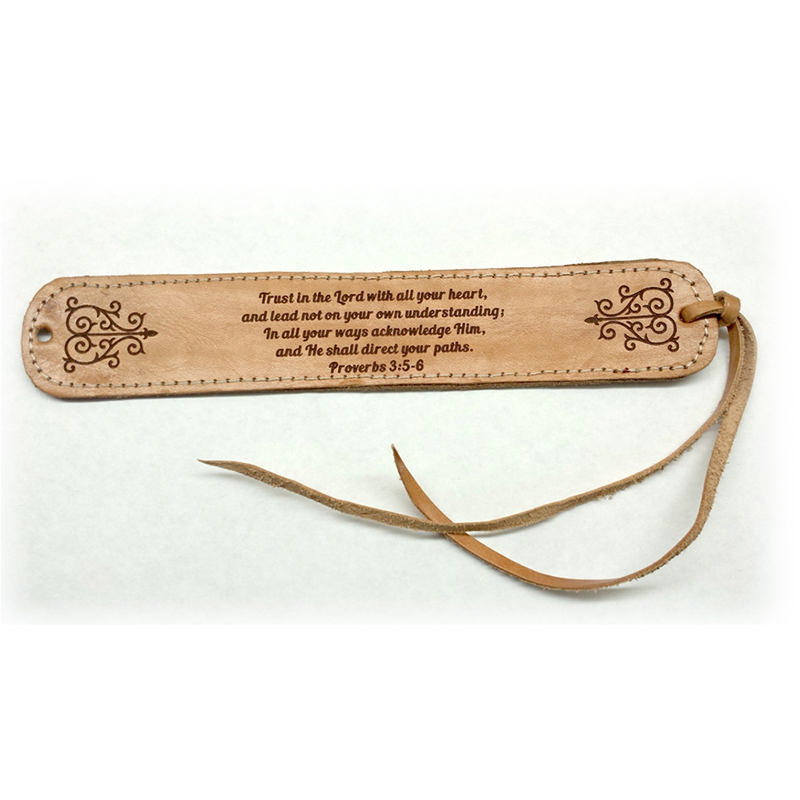 Our goal at Blessed Bling is to elevate the meaning of the bracelet by engraving your favorite scripture on this piece not only so you are encouraged by the word everyday, but to give you the opportunity to share their story! 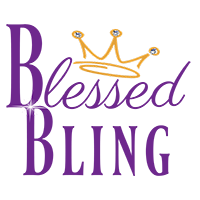 Feel free to visit our friends at www.no41.org to get more information on this wonderful ministry! 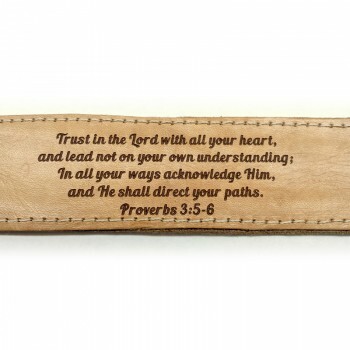 Select one of our verses selections or customize your own verse or wording. This bracelet is great for longer verses. The bracelet is adjustable for any size wrist. The width measures 1.30″. 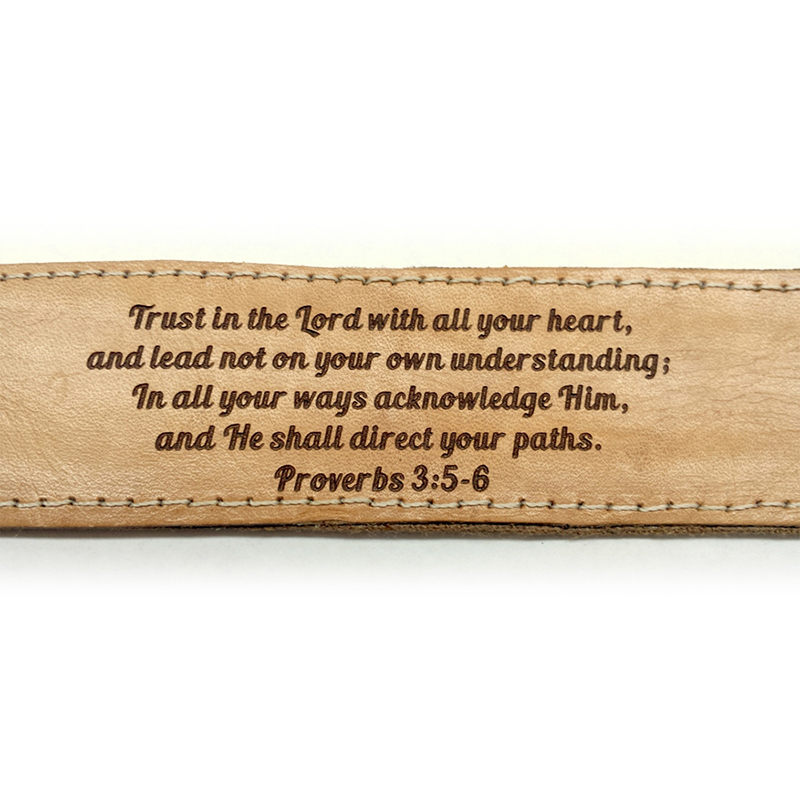 Please note that each bracelet is handmade, not in a factory so there is a handcrafted look and feel. Also, the leather may have some natural markings.